Creamy skin-loving goodness! Babassu, Camelina and Walnut Oils are blended with Extracts of Carrot, Calendula and Bamboo to soothe and protect the skin. Silk Amino Acids provide a protective barrier and a silky feel to the skin. Vitamin E tops off the list of moisturizing and conditioning ingredients to keep your skin soft and smooth. 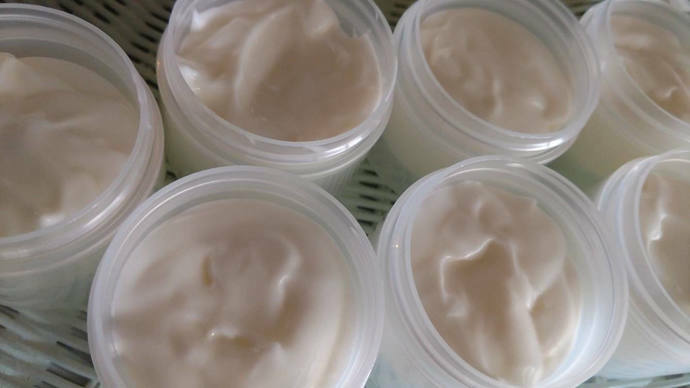 Babassu penetrates quickly to moisturize and protect without being greasy. Camelina is rich in essential fatty acids while Walnut Oil is high in Vitamin C and helps to provide skin with nutrients required for collagen synthesis. 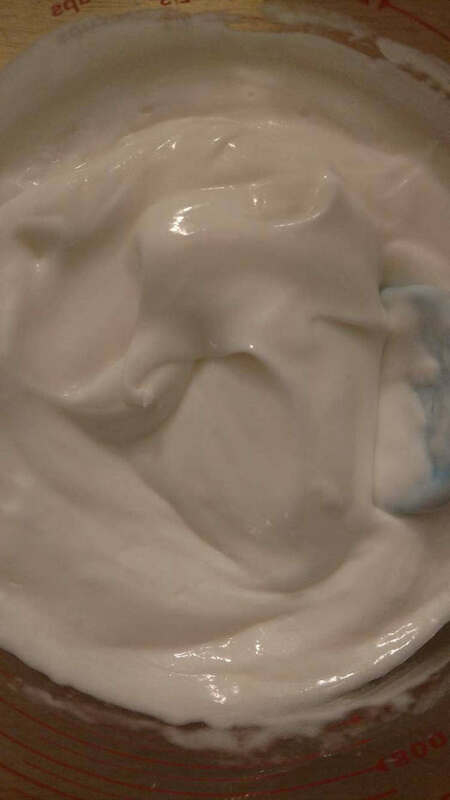 It appears to help reduce wrinkles and fine lines. Bamboo extract soothes and is anti-inflammatory, Calendula extract soothes and Carrot extract is full of Antioxidants. 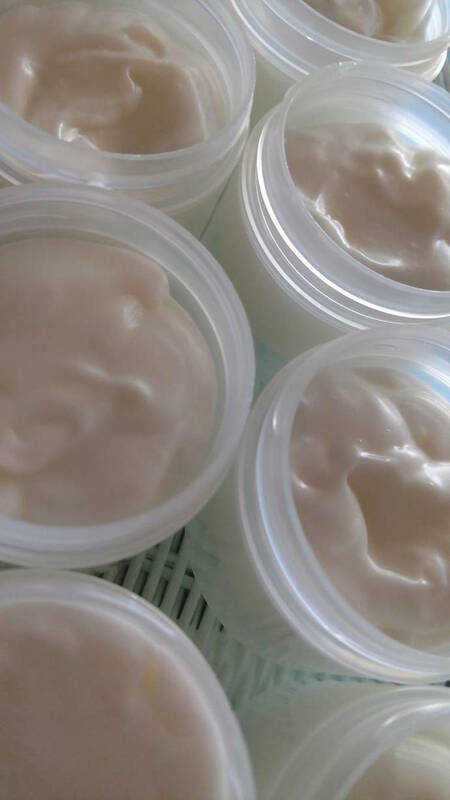 This Facial Creme is perfect for normal to dry skin with wrinkles or fine lines. 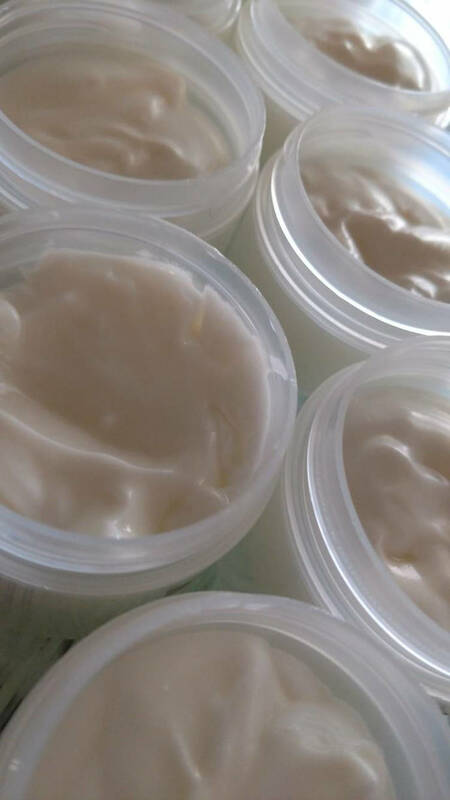 This listing is for 1.5oz of facial creme packagesd in a jar.